After completing five months of rigorous pre-production work, Prasanna Vithanage is ready to roll with his 10th cinematic creation by October; with the production of his magnum opus, Gaadi. Prasanna will introduce Dinara Punchihewa to the Sri Lankan Cinema, who will star with Sajitha Anuththara in this first Bollywood – Sri Lanka co-production. 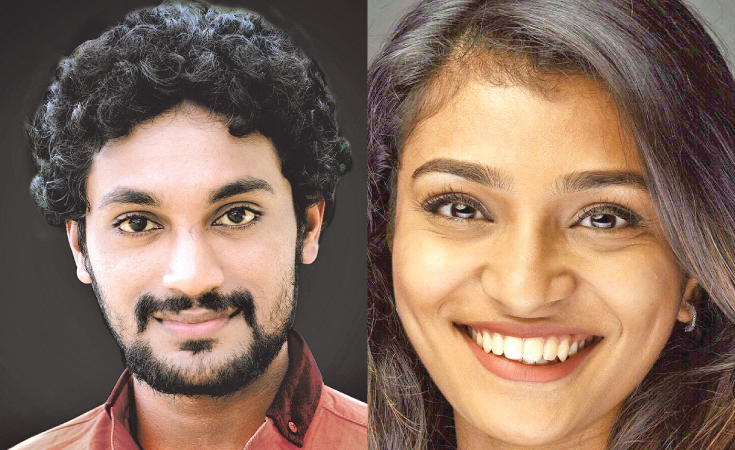 Shyam Fernando, Ashan Dias, Kalana Fernando together with over 500 actors will be cast in this period drama placed during the final phase of the Kandyan Kingdom and is based on folklore and historical events during this time. Film Island (www.filmisland.net) will be the local producer of Gaadi with its long term aim of leading the local film industry to flourish beyond Sri Lankan shores and by instilling a greater cultural and creative appreciation among its people. The theatrical release of the film will be in June 2019.